The Tag Heuer must present this Thursday (19) a smartwatch Clock Deluxe, to compete directly with Apple Watch gold plated version. The Swiss brand watches will announce that it has entered into a partnership with the manufacturer of Intel processors to create a digital version of one of its best-selling models, the Carrera. 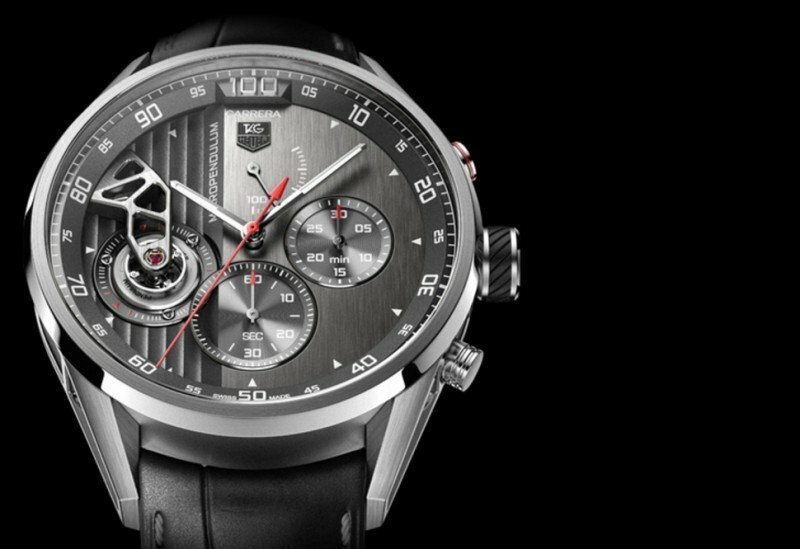 The Tag Heuer plans to launch in September a smart version of the Carrera, that will offer many of the features of the Apple Watch, like geolocation, day walk distance and altitude. The main difference compared to the competitor is the fact that the clock be a digital replica Tag Heuer Carrera. “People have the impression that you are wearing a normal watch,” he said toReuters the President of Tag Heuer, Jean-Claude Biver. Biver has agreed with the President of Swatch, Nick Hayek, for whom the entry of Apple in the market for smart watches “would increase the size of the cake” for the sector as a whole. “Apple will make the younger people get used to wearing watches and, perhaps later, they want to buy a watch of truth,” said Biver. 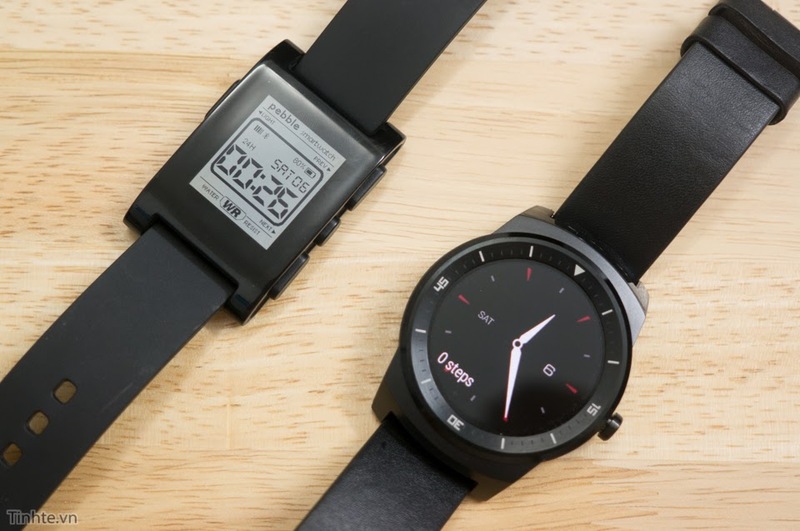 During the official announcement of the smartwatch clock of Tag Heuer, the Swiss manufacturer revealed that, in addition to Intel, Google would be one of the partners in the development of the device. The TAG Heuer will take care of the design and manufacture of the watch, Intel will provide the chip and Google will lend your Android platform War and help in the development of the software. The clock must be released by the end of the year and still have your price and functionality advertised. According to the President of Tag Heuer, Jean-Claude Biver, this was your “major announcement” in his 40 years working in the watch market. 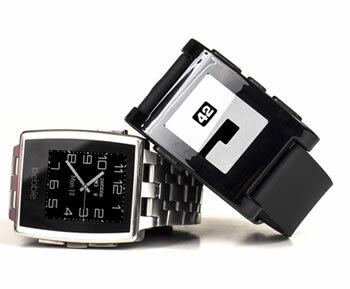 He predicts that the device will be the “best watch connected”.